Why See New Orleans Jazz Festival? This annual tradition brings a smorgasbord of music and culture to New Orleans every year! Commonly known as Jazz Fest, this week-long festival has a fitting location, with the city of New Orleans having a lasting impact on the trajectory of early jazz and related genres such as Dixieland. 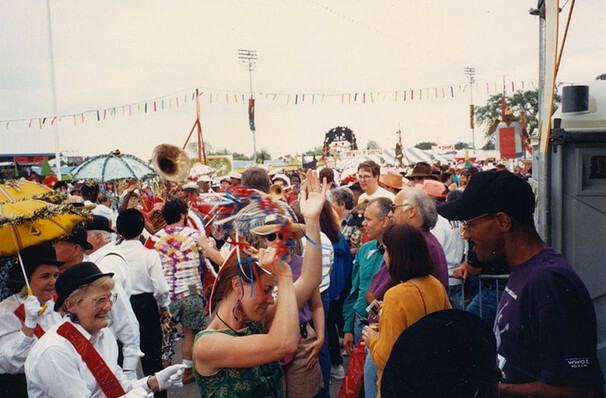 Expect jazz greats, new talent, food, arts, and more at Jazz Fest! The very first New Orleans Jazz & Heritage Festival was held in 1970, and saw Louisiana-born Mahalia Jackson perform alongside jazz legend Duke Ellington. The inaugural festival saw 350 attend - three decades later in 2003, over 160000 people attended! The festival doesn't limit itself to one genre, however, with music from styles included, from Afro-Caribbean to rock, and rap to country! 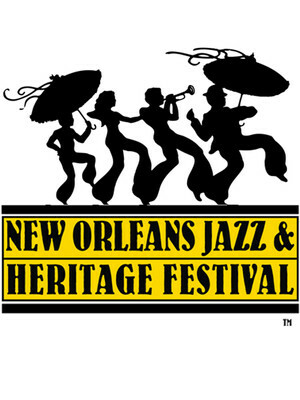 The New Orleans Jazz & Heritage Festival truly is a musical festival created by music fans, for music fans! Below is a summary of some of the big names playing each day - but us by no means a fill line-up! Sound good to you? Share this page on social media and let your friends know about New Orleans Jazz Festival at New Orleans Fairgrounds.